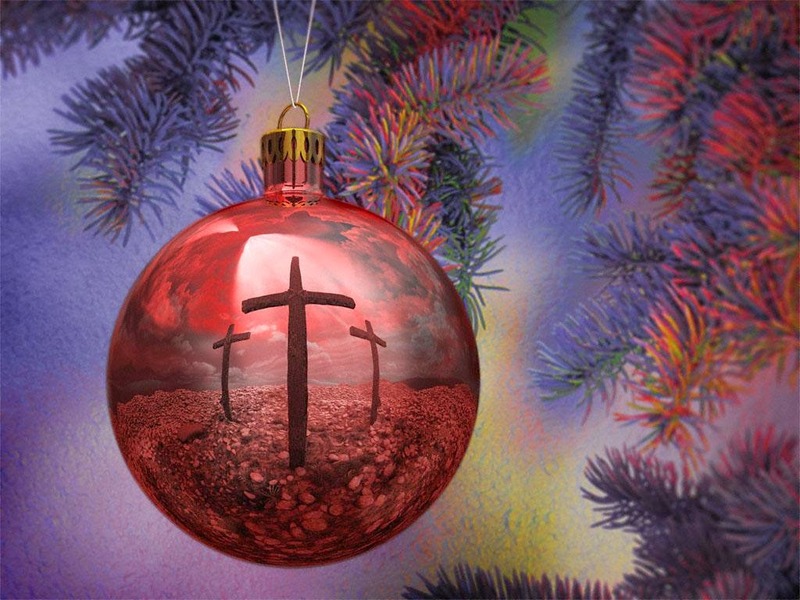 Timothy Ministry: What's a Christian to Do with Christmas? Thanks for this post, Eli. I have been thinking about what it means to honor God w/ Christmas and this has helped me think through it more.